New Directions Publishing Corporation, 9780811223973, 64pp. 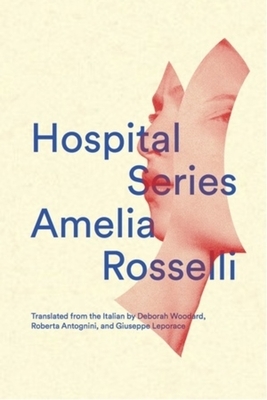 Hospital Series, a bruisingly intimate colloquy with an elusive lover, is Italian poet Amelia Rosselli's virtuoso, subversive, neo-Petrarchan sequence of poems. Rosselli wrote much of the series in the mid 1960s after being hospitalized for a mental illness she suffered from for most of her life, and whose pain shapes her language and difficult vision. These explosive poems, a furious cacophonic crescendo of semantic and syntactic accumulations deeply admired by Pier Paolo Pasolini, place Rosselli among the greatest writers of her generation.